The Android enthusiast community has always been hungry for phones that offer a flagship experience at a low cost. That's why people still mourn Google's Nexus program a year later, despite numerous hardware problems over the years (I should know, my 5 and 5X both died unexpectedly after about a year). And despite OnePlus' many misfires over the years, the company's phones are still praised. 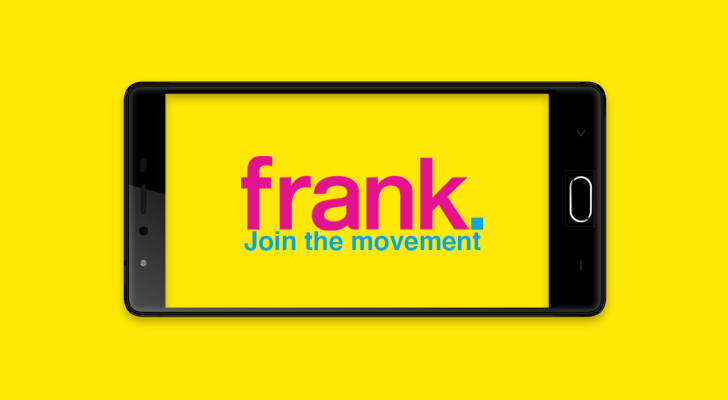 Two entrepreneurs from Canada have been working on the "Frank." phone (which I will refer to as simply 'Frank'). The team's pitch is simple - companies charge far too much for smartphones. I'm sure many of you will agree with that - the $1000 starting price of the Note8 is insane.